According to statements from the pilot and the passengers, shortly after the airplane rotated, the passengers noticed that fuel was leaking from the left wing. The passengers brought it to the attention of the pilot. The pilot perceived the leak as an immediate fire risk and felt it was necessary to perform an off-airport landing. 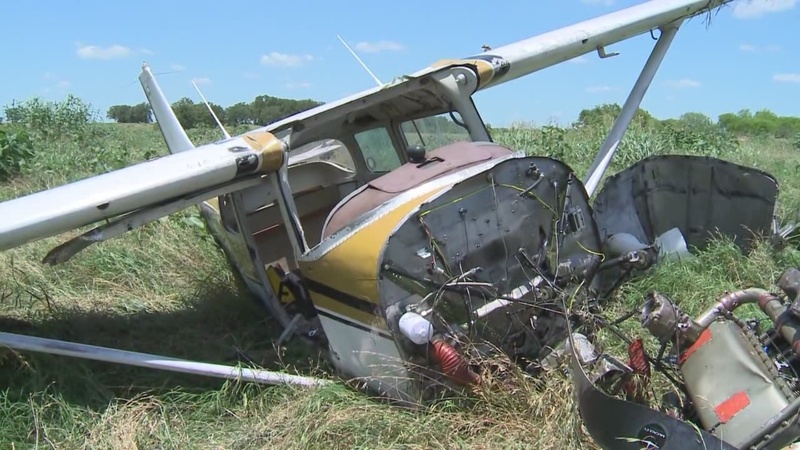 The pilot abruptly lowered the nose of the airplane and landed in a field. 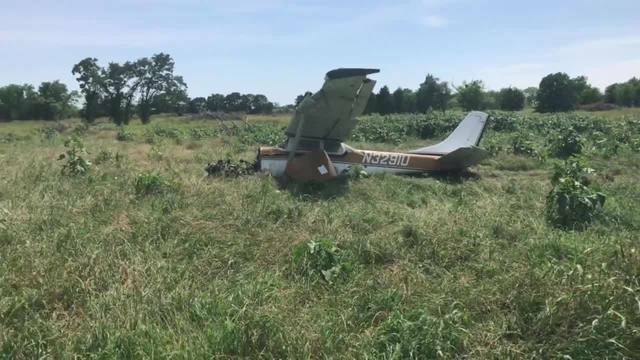 According to the FAA inspector who responded to the accident, during the forced landing to the field the airplane hit the ground in a left-wing low attitude and then hit a berm. The airplane came to rest in a field to the southeast of the departure end of runway 17. The engine and the right main landing gear separated during the impact sequence. Both the left and right wings were substantially damaged. The left-wing fuel tank cap was dangling by the chain and was not secured. There were no issues or anomalies with the left fuel cap or left-wing fuel tank filler inlet and the left fuel cap was able to be securely installed at the time of the examination. An examination of the airframe, engine, and remaining systems revealed no anomalies that would have precluded normal operations. 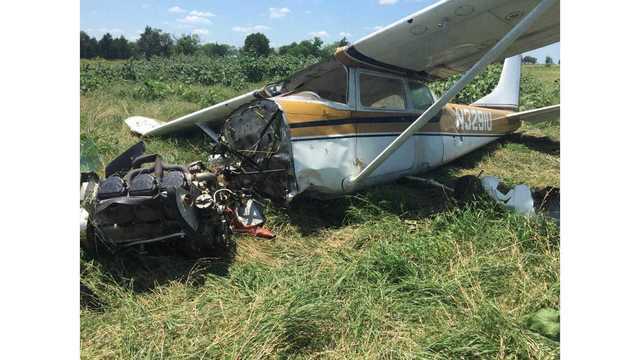 The pilot had fueled the airplane before the accident flight. Hard landing? Looks a bit more like a crash to me. Another "classic" bites the dust. The day is quickly approaching when they'll all be used up and we'll have to fly light sports, RV's & Cirrus's. I think I would have taken my chances and flown the pattern back to a normal landing, topped the tank off, secured the fuel cap and been on my way. The chance of a post-crash fire was greatly increased especially due to the "hard" landing that ripped the engine out of the plane. Glad everyone was alright other than the plane. I wonder if the three skydivers were aware of pilot experience? 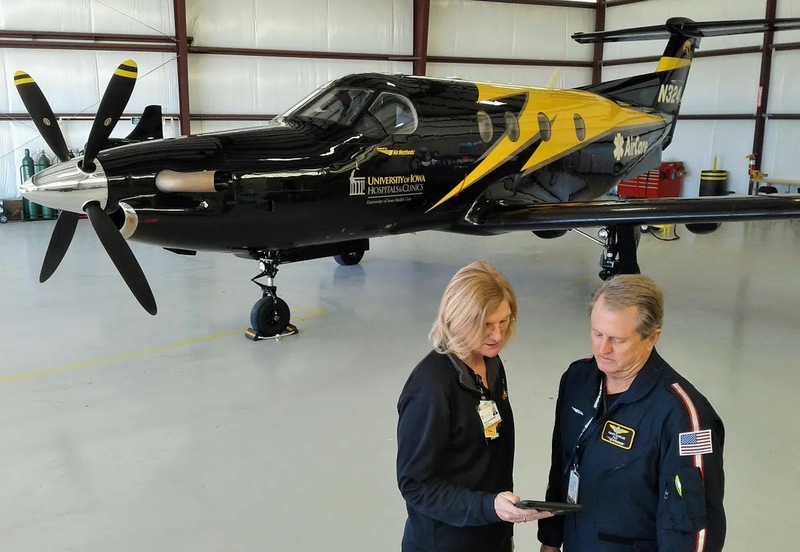 You need to check out these operations, pilots, and gear, before agreeing to participate in this type of activity and getting into the plane. All were very lucky. I know of another operation who has trouble finding pilots to fly these risky flights. They operate on a shoestring. There is a ton of responsibility placed on these willing aviators trying to build hours. As a pilot in command, he should have visually checked the fuel level and the fuel caps prior to departure. NEVER trust other to do things for you UNLESS you verify that it was done properly. Luckily the outcome wasn't worse.